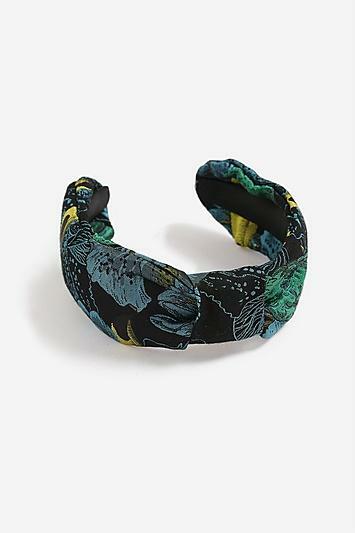 Green And Black Knot Headband With Toucan Print. Inside Diameter Measures 12Cm. By Freedom At Topshop. 100% Fabric.